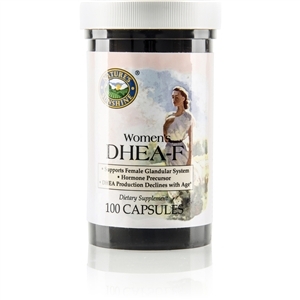 Our DHEA-F formula (for women) supports energy, sleep, joint function, metabolism, mental function and more. 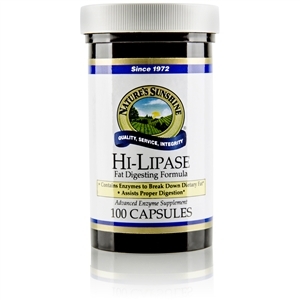 Its unique herbal base nourishes the female glandular system. 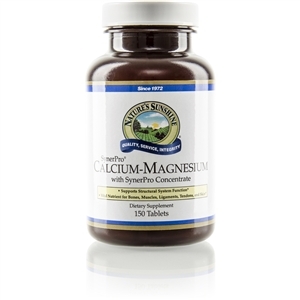 The F� indicates that this formula is designed for females. DHEA”dehydroepiandrosterone”is a hormone precursor produced by the adrenal glands. It is converted to essential hormones in the body. After about age 25, the body™s production of DHEA declines, leading many experts to believe that DHEA plays a role in the aging process. 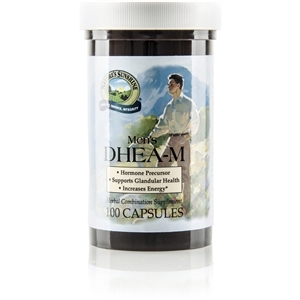 DHEA especially supports the glandular, immune and nervous systems. NSP developed DHEA-F especially for women to help optimize vitality and fight the damaging effects of free radicals”unstable molecules believed to quicken the aging process. Wild yam, false unicorn and chaste tree are prized for their ability to help the female body maintain overall balance. Both wild yam and chaste tree have been the subject of numerous clinical studies that investigate their utility in maintaining reproductive health. False unicorn enjoys a long history of folk usage for the female glandular system. 25 mg DHEA, wild yam root, false unicorn root and chaste tree berry extract. 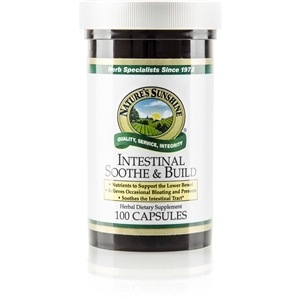 Take 1 capsule daily with a meal or as directed by your health care provider following DHEA level assessment.